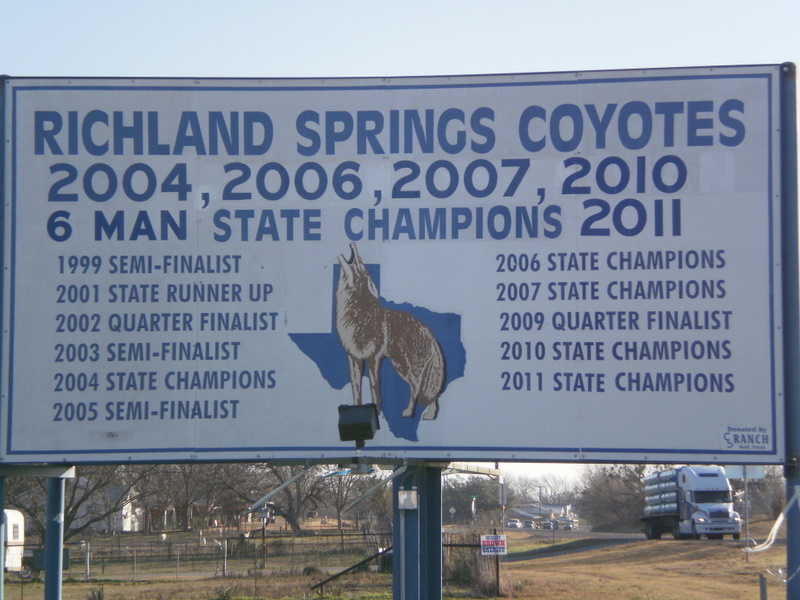 If you can make the Richland springs blog URL in the text above into a hot link , I think people can follow it from your blog. I don’t know how to actually get the wordpress blogs when I type in the address into a browser. I want to follow it, so sign me up, if you find a way. I am so proud of you, Patsy! This is a blast! It’s hot now when you scroll over it on the sidebar. thanks!